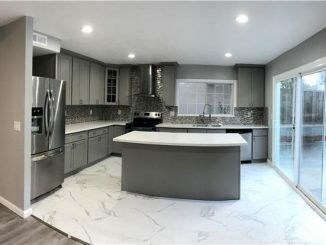 Most affordable, most adorable, move-in-ready, single-story 3 Bedroom, 2 Bathroom home South of Ventura Blvd in Woodland Hills. Cuteness Overload! Main house is 1061sf on 6242sf lot and has 2 bedrooms and one bathroom. The property also offers a lovely and spacious garage conversion with a large expansive bonus bedroom and full bathroom perfect for guest house or In-law suite. 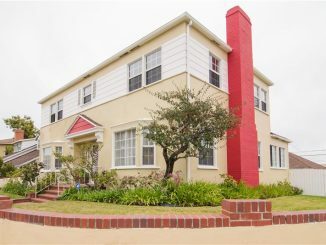 Located in the most coveted residential neighborhood of Woodland Hills and perfect for everyone! 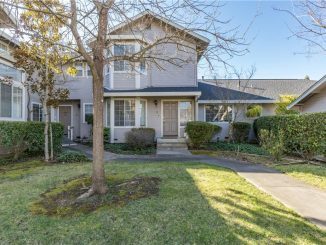 SPARKLING SPACIOUS 4 BEDROOMS, 3 FULL BATHS.THIS home that has just been completely updated, inside and out. Walk in and you will instantly notice the vaulted ceilings and capture the warmth of the pellet burning stove. 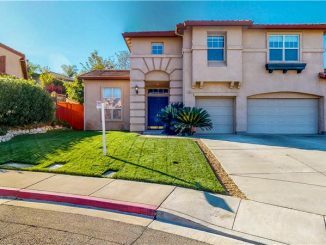 BEAUTIFULLY re-done with new paint, wood floors, counter tops, cabinets, doors and stainless-steel appliances.This home has a wide-open floor plan so there are many ways to arrange it according to your taste. In the kitchen is plenty of space to spread out and to have helpers with the cooking. Each large bedroom and living area have a ceiling fan, and skylights. 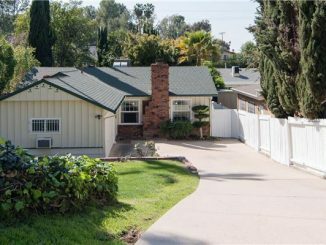 Most affordable, most adorable, move-in-ready, single-story 3 Bedroom, 2 Bathroom home South of Ventura Blvd in Woodland Hills. Cuteness Overload! 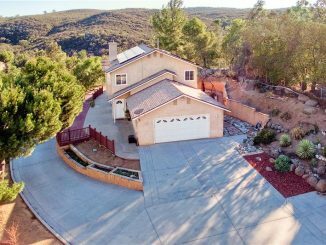 Main house is 1061sf on 6242sf lot and has 2 bedrooms and one bathroom. The property also offers a lovely and spacious garage conversion with a large expansive bonus bedroom and full bathroom perfect for guest house or In-law suite. 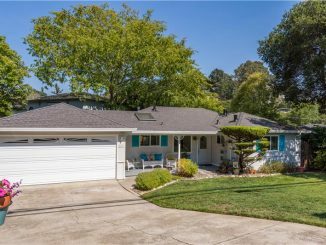 Located in the most coveted residential neighborhood of Woodland Hills and perfect for first time home buyers, down-sizing families, empty nesters, retires. Beautiful Belmont Country Club Home, Great location, Great Schools, Very Well Maintained 3 bedroom 2 Bath Home, New Paint In & Out, Shows Pride of Ownership, Wood floors, Updated Kitchen and Bathroom, Very Green Front Yard, Private Low Maintenance Back Yard with extra parking on Mezes (2nd entrance). 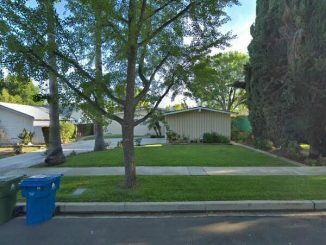 Skylight in Bright Kitchen, Big Formal Dining Room with Large Custom Framed Mirror, Gas Fireplace in Family Room, Great Condition, Clear Pest, Close to Carlmont Shopping Center, Carlmont, Notre Dame, And Serra High Schools, Ralston Ave, Highway 101, short drive to Highway 92 and 280. 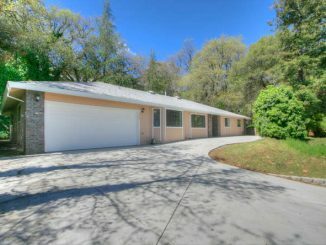 Gorgeous Tree Lined Street is home to this “Off Market” 3 bedroom 2 bathroom ranch home. Beautiful oak floors and new paint inside and out. Spacious family room open to breakfast room. Copper plumbing and recently redone sewer line. Newer kitchen appliances. The spacious back yard patio is great for entertaining. En-suite master bedroom. HVAC system. Ad some finishing touches to make this your home.